This was my first order from Stickerdot. I found the website easy to use and the staff member who sent the proof had a friendly manner in emails which was good. The stickers arrived within the timeframe given. 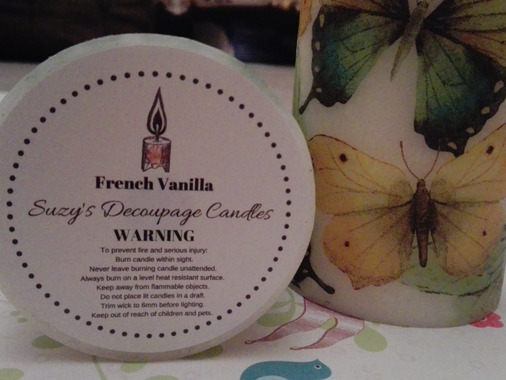 I order the strong adhesive as they are for the base of candles and they do stick well. My only disappointment is that they are printed slightly off center which is disappointing. They are ok but would look more professional if they were centered properly.